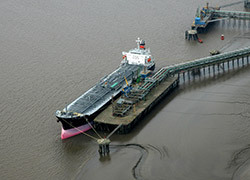 AMPCO enjoys a privileged position in the Atlantic Basin methanol market thanks to its solid track record and its reputation. Our company is considered a safe, reliable methanol supplier, which allows us to concentrate on sustaining long-term commercial relationships with a diversified portfolio of high quality methanol customers. Our sales approach is focused on serving the strongest end-use consumers whose businesses are built around methanol’s most preferable derivatives – those with the brightest future in terms of volume, sustainability and growth. AMPCO's marketing and sales efforts are managed from our affiliate's corporate headquarters located in Houston, Texas. This convenient location provides quick and easy access to one of the nation’s premier petrochemical hubs, helping us to maintain a close sense of the pulse of the industry. For sales in Western Europe, AMPCO has a highly-valued and beneficial relationship with EU marketing partner, solvadis methanol gmbh in Frankfurt, Germany. AMPCO’s cooperation with solvadis extends back to 2001 when methanol was first produced in our facility in Equatorial Guinea. 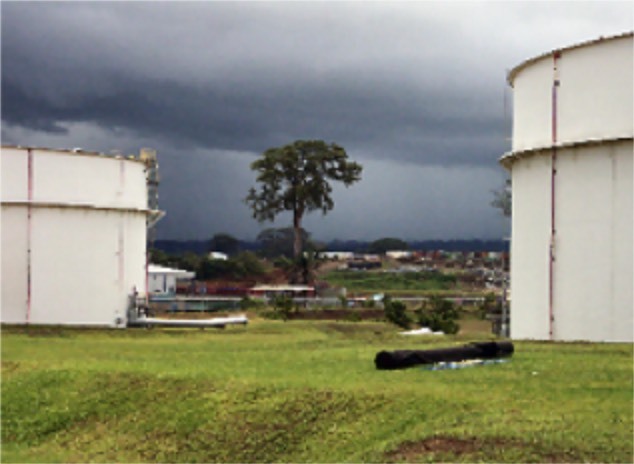 With a production facility located in Equatorial Guinea on the West Coast of Africa, Atlantic Basin destinations such as Western Europe, North & South America are the most logical destinations for AMPCO’s methanol. However, AMPCO cost position & logistics efficiency also allows it to compete effectively in the high demand growth Asian market. Lastly, there is also an expanding demand for methanol in the oilfield services sector along the western African coast, and AMPCO is equipped at the plant site to load containers and tote bins for that market. To contact our Marketing and Sales department, please go to our Contact Us page.